LinkedIn is recognized as "THE" professional social network. The go-to place to build relationships while demonstrating your experience & expertise. It is an important business tool and the leader in professional networking to find opportunities... but how do you really leverage it? Discover how to use LinkedIn to build your online personal brand and how you can make the most of the standard in professional social networking. Ensure your online profile is optimized and discoverable. Put your professional self forward and show off your abilities, accomplishments and business with this powerful and professional platform that goes beyond the profile to make professional connections with potential customers. Quoted along side of Digital Industry Greats such as Sprout Social, Point Source and Hub Spot, Stacy helps one on one clients and communities be industry titans by strategically using digital platforms to your business advantage. With a focus on LinkedIn & Multi Media Engagement, she brings a blend of business smarts and tech geekiness to all her work, training and events. 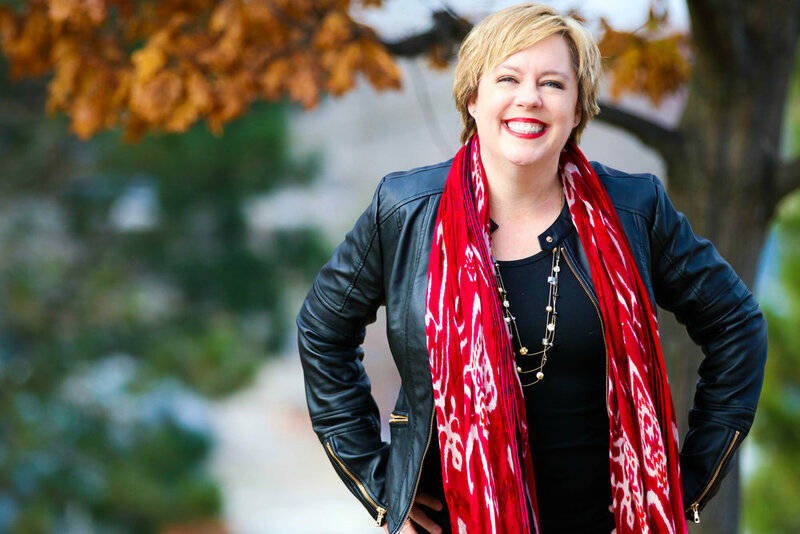 Stacy is a LinkedIn Expert, Author, Trainer and Speaker whose focus is helping businesses and corporations gain the advantage in this digital world. She's an award-winning entrepreneur with an extensive background in marketing and corporate branding. This includes many years of writing LinkedIn profiles, LinkedIn Training, Video & Social Media training, podcasting and online personal branding. Stacy is known for helping businesses get noticed online by being authentic to their brand. How to build a professional and optimized profile to be found by the right connections.